The kitchen is the center of your entire house. You entertain guests and cook wonderful meals together in the kitchen, which can mean when your refrigerator breaks down, you could be left feeling helpless. If you’ve noticed your refrigerator is on the fritz, it’s time to call the local fridge repair technicians in Cleveland. With the proper repair and maintenance, we’re sure your refrigerator will be able to keep your food nice and cold once again. But, what could be causing your refrigerator to be problematic? Inconsistent temperatures. If your refrigerator isn’t able to keep its temperatures consistent, this is a sure sign of a problem. Your fridge, and the freezer, should be able to keep consistent temperatures from the top shelf to the bottom. If your fridge is freezing food on the top and not cooling food enough on the bottom, this is a sure sign there’s a problem that needs to be addressed by our refrigerator repair technicians. Energy. If you’re concerned about the amount of energy your refrigerator is using each month, it’s time to take another look at the appliance as a whole. How old is it? Most consistently, refrigerators last anywhere from 13 to 15 years. This means that if your fridge is older than 2010, it may be time to replace it with one that is much more efficient. An efficient fridge is key to saving energy on your gas and energy bill each month. Additionally, keep in mind that if your energy bill is higher, it may be a sign that your fridge is working harder than it should to keep your food cold. Disturbing compressor. 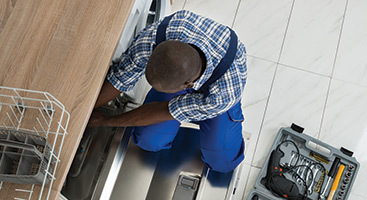 Noise is an important factor to consider when deciding whether or not you need a refrigerator repair technician to take a look at your appliance. 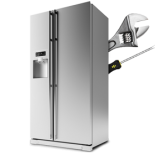 Refrigerators should be quiet, however, a low humming noise may be normal depending on the wattage and age of your refrigerator. If you’re concerned about the noise your fridge is making, you may want to check the refrigerator’s score. The score is the measurement of loudness and a few other key elements, such as how consistent temperatures are. 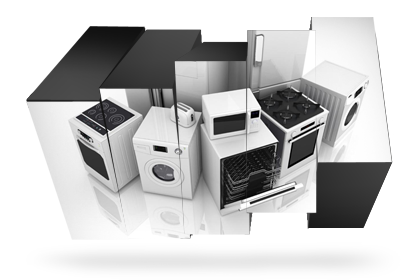 Our appliance repair pros can help you figure this out. 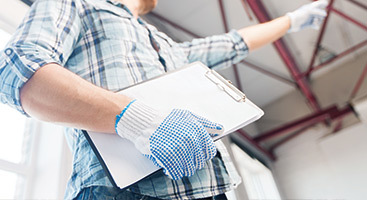 Do you need help from our refrigerator repair technicians? 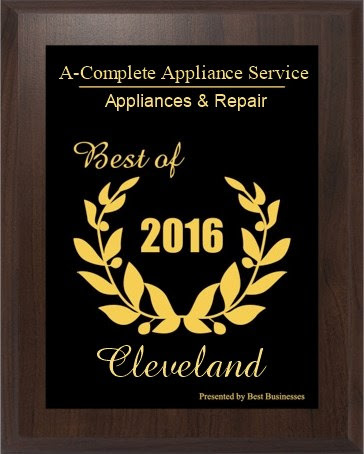 at Appliance Repair Cleveland a call. We’re Cleveland’s go-to appliance repair team that can be trusted with any appliance in your home, including one of the most important: A refrigerator. To learn more about your refrigerators issues, feel free to give us a call. 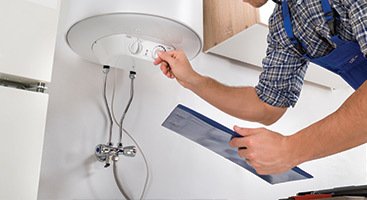 We offer our customers an after hours emergency advice line in case your appliance goes out at the most inconvenient times, as well as free phone consultations. To troubleshoot your refrigerators issues, call now. We’re fully stocked with parts and we offer Saturday service times.